2004 Musical hit is back! What would you give to vote for your favorite female beauty queen? Well, now you have your chance. triangle productions! 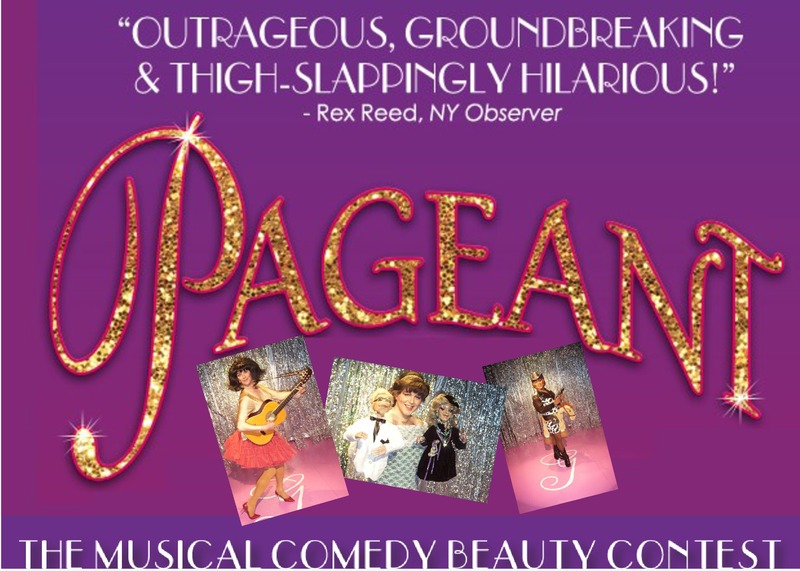 is bringing back its hilarious – original PAGEANT. Yes, the spoof on beauty pageants is coming back for a limited run! NO ONE UNDER THE AGE OF 21 IS PERMITTED PER THE REQUIREMENTS OF DARCELLE XV's CLUB. *Is food/beverage served? DEFINITELY! Full course meals, cocktails, and appetizers all available. Your ticket only covers the entrance to see the show - all food/beverage purchases are separate.